CLEVELAND (AP) An Ohio man who allegedly shot and killed another man while streaming it live on Facebook on Sunday claimed in the video that he snapped because of a woman, according to police, who urged the suspect to turn himself in. 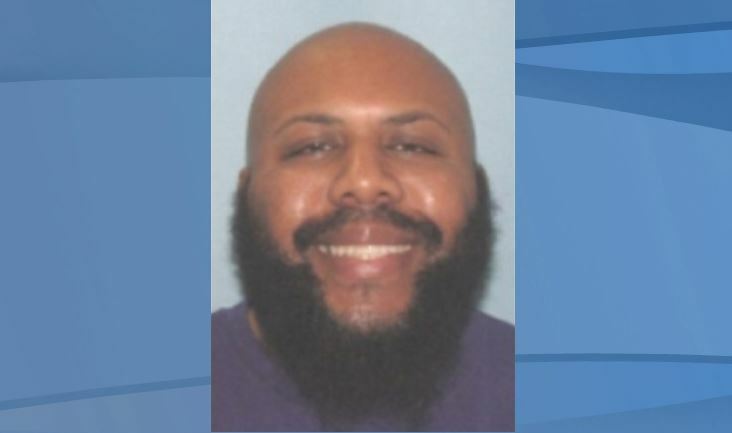 Law enforcement was searching the Cleveland area and beyond for Steve Stephens, the suspect who police said walked up to an elderly man and shot him while on video, said Cleveland Police Chief Calvin Williams. The victim was identified as 74-year-old Robert Goodwin Sr. 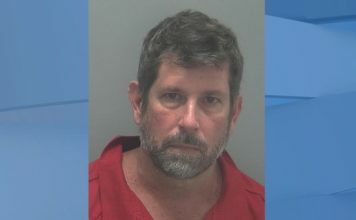 In the video, Stephens said he snapped because of a woman, and then later claimed to have killed more than a dozen other people. Williams said police have not verified any other shootings or deaths. The chief also said they’ve been talking with family and friends of Stephens, who is employed at Beech Brook, a behavioral health agency headquartered in Pepper Pike, near Cleveland. Authorities said Stephens broadcast the video live on the social media network Sunday afternoon. It was up for about three hours before it was removed. Stephens Facebook page also has been removed. Police say Stephens should be considered armed and dangerous. Williams said Stephens may be driving a newer model white Ford Fusion, possibly with a temporary license plate. He is described as a black man with a bald head and beard, standing 6 foot 1 inch and weighing 240 pounds. Anyone with information is asked to call 911.